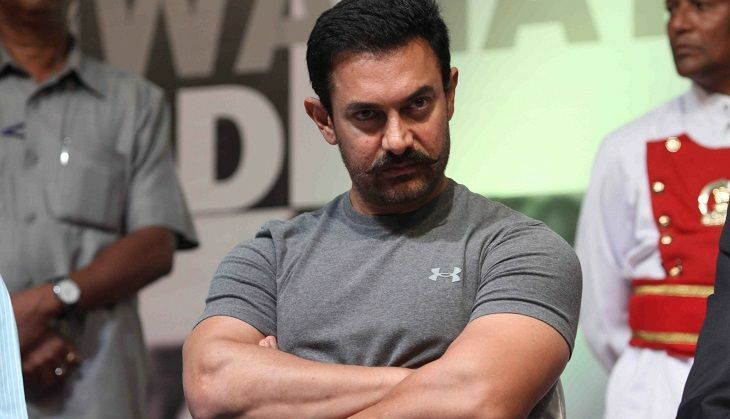 Aamir Khan, who is currently busy preparing for his character of Haryanvi wrestler in Dangal has reportedly signed a film to be directed by his former manager Advait Chandan. The actor will essay the character of a music composer in the film which is titled Secret Superstar. The film is far away from the commercial Bollywood potboilers as Aamir's character will merely be a supporting one. Advait and Aamir are currently hunting for a teenage actress who will portray as the lead in the film. Secret Superstar is said to be a story of a teenager aspiring to be a singer and makers are looking for a fresh face who can sing well. The movie is expected to go on floors at Baroda in June 2016 following which it will be wrapped up at a studio in Mumbai. Also Read: Are you ready for 3 Idiots Sequel with Aamir Khan, R Madhavan and Sharman Joshi? The music for the film is composed by Amit Trivedi and the lyrics have been penned by Kausar Munir. Secret Superstar will be produced by Aamir Khan under his banner, Aamir Khan Productions. It will hit the big screen in 2017.